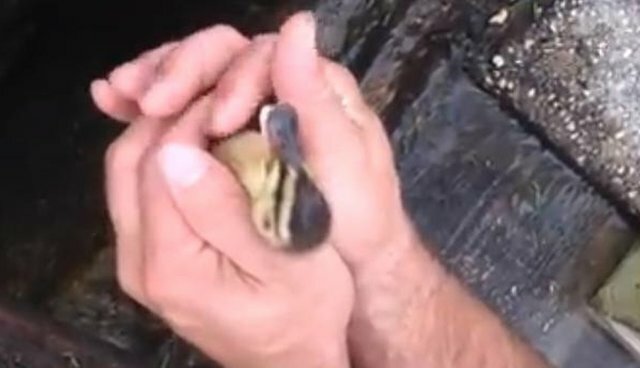 Adorable baby ducklings were rescued from a storm drain, thanks to a creative idea. 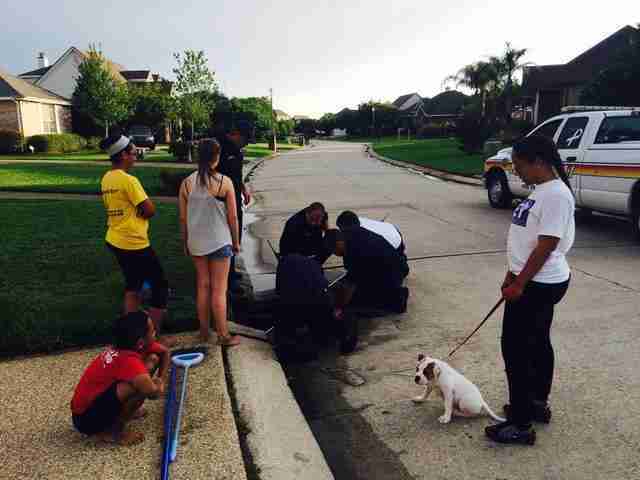 A good samaritan reported the baby ducks falling into a storm drain in a subdivision of Slidell, Louisiana, last Saturday evening, St. Tammany Fire Protection District #1 said on its Facebook page. 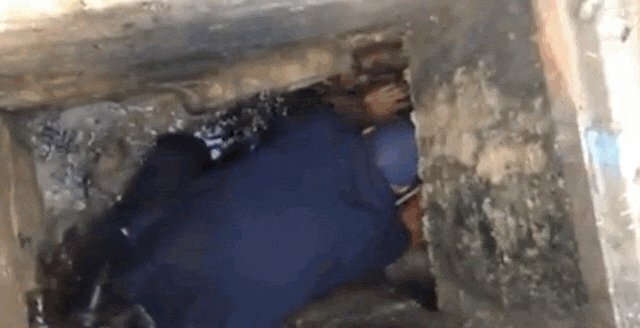 The little mallards were trapped, and firefighters hurried to remove the cover of the drain, but the ducks were afraid to come out. Firefighter Cody Knecht had a brilliant idea: he turned on his iPhone and played a ringtone that sounded like a duck call. Animal-loving bystanders waited as the ringtone did its work. And finally the ducklings were free. 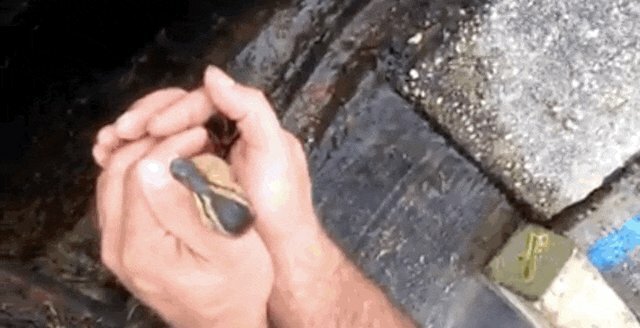 After hours of work, all six baby ducks were rescued, then reunited with their mom in the nearby canal where they live. "Firefighters are always eager to help and enjoy giving back to the community," the department wrote on its Facebook page. "If you don't know who to call for help, call us." Thank you, firefighters of St. Tammany Fire Protection District #1. You're our heroes.